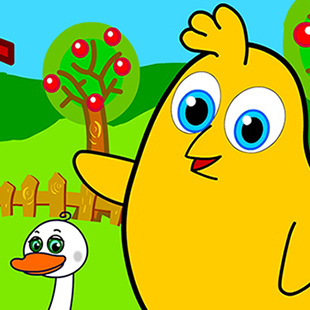 “Numbers Farm” features a curious and friendly chick named Peep who helps introduce counting, animals and friendship. With a passion for numbers and learning how to count, Peep encounters many animal friends throughout the farm who are always willing to help him master the “art of counting” from one to five. See what time Numbers Farm is playing!